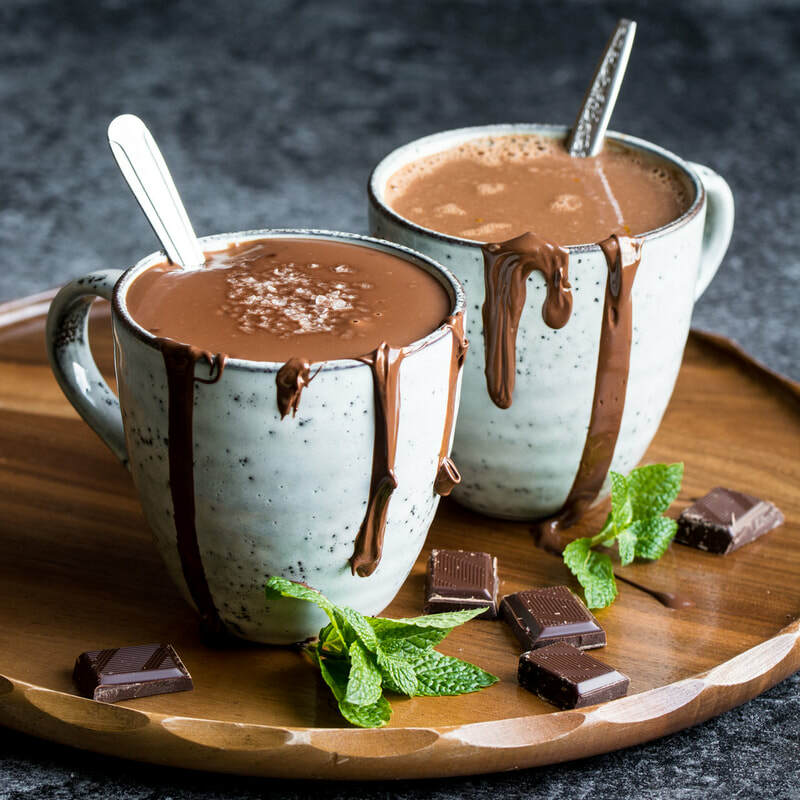 Homemade hot cocoa is surprisingly easy to make Flavour yours with a drop or two of your favourite internal use essential oil for a fun new cocoa flavour. Add vanilla and milk and bring to a simmer. Pour into your favorite mug. 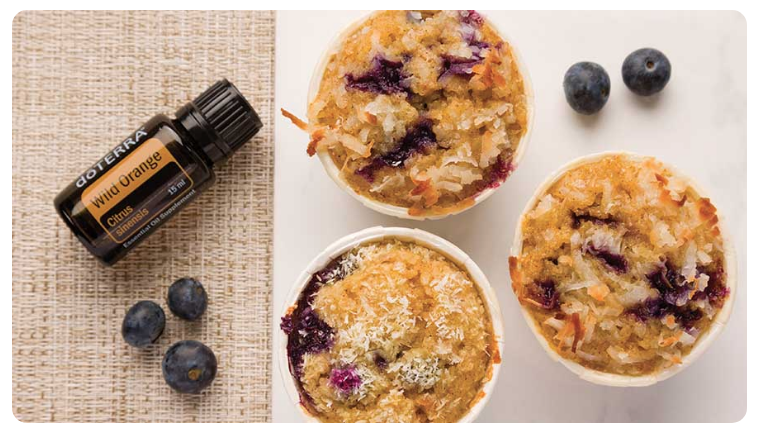 With zest from the citrus and delectable sweetness from blueberries and honey, these muffins are like a sunrise in your mouth. Place in 9x13 cake pan. These Cinnamon chocolates are a healthy treat made with metabolism boosting fats, mineral rich cocoa powder and raw honey. ​Indulge in this healthy treat without guilt! 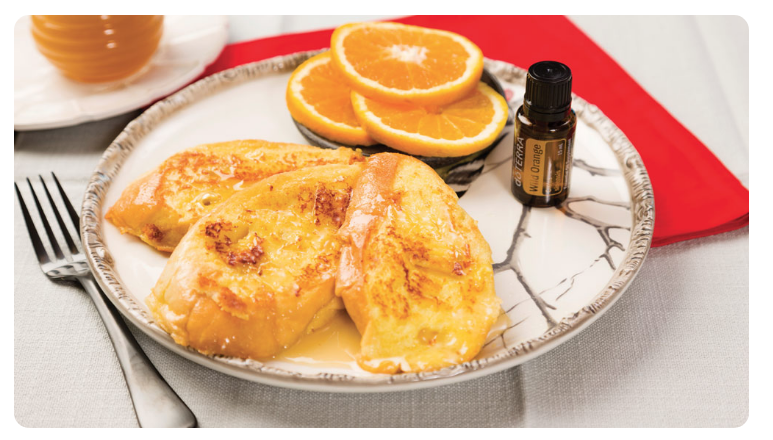 Use metabolism boosting coconut oil, to make a healthy treat for you and your family! ​Slice the eggs in half lengthwise, removing yolks to a medium bowl, and placing the whites on a serving platter. Mash the yolks into a fine crumble using a fork. 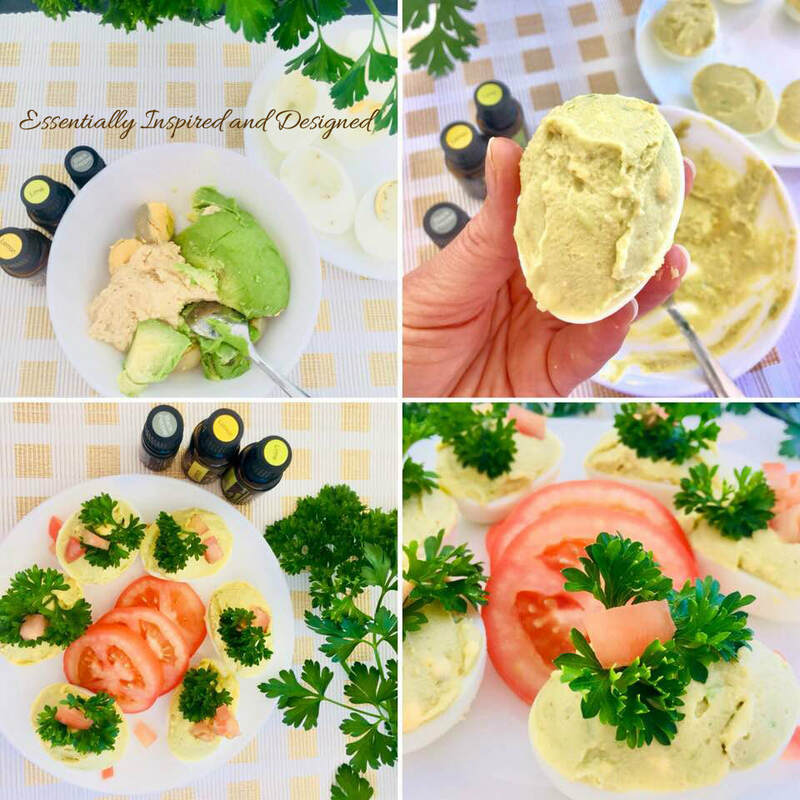 Add hummus, avocado, salt, and pepper, essential oils and mix well. 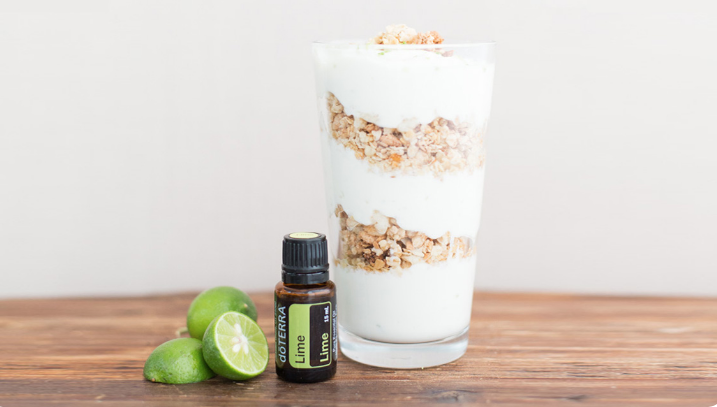 In a small bowl, add yogurt, lime zest, lime juice, Lime essential oil, and honey for added sweetness. Turmeric milk is an amazing, anti-inflammatory drink with a world of health benefits! Turmeric milk is often used to ward off the winter flu and has an amazing ability to relieve the pain and swelling caused by headaches or injuries. If you've got a serious sweet tooth but are determined not to let it ruin your healthy lifestyle, this amazing dessert will be your favourite. 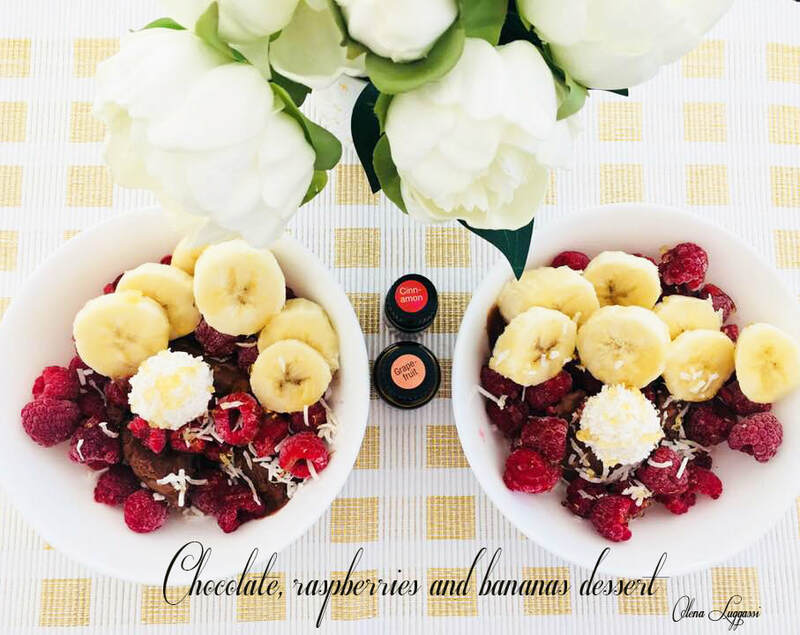 Dairy free Dark Chocolate ice cream, bananas, raspberries, Raffaello, some honey and a few essential oils such as Cinnamon Bark and Tangerine. Enjoy!